This review of lung medicine facilitates effective diagnosis and management of all pulmonary and related care disorders encountered in the critical care setting. Four-colour design enables vivid depiction of pathological states, histologic views and clinical manifestations of pulmonary disease. 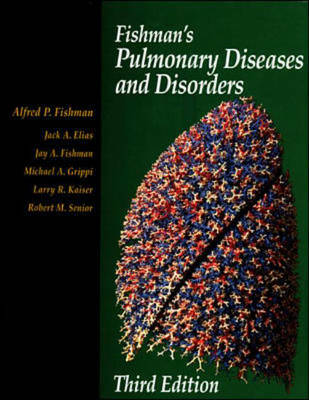 It includes up-to-date findings on pulmonary complications of AIDS, RDS, gene therapy, management of cystic fibrosis, opportunistic tuberculosis, occupational lung disease and more. A full review of lung anatomy and physiology precludes exhaustive coverage of aetiology, pathophysiology, diagnosis an dtreatment of each disorder.